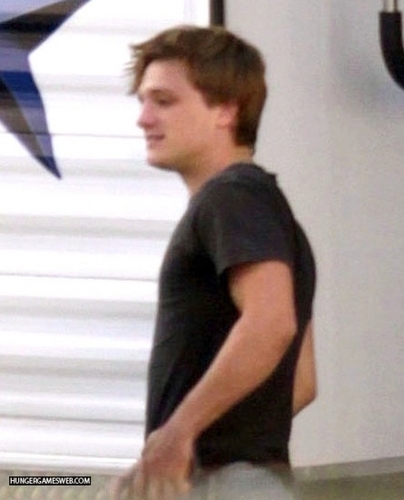 The Hunger Games movie - On set (May 31, 2011). The Hunger Games movie - On set (May 31, 2011). Wallpaper and background images in the The Hunger Games Movie club tagged: the hunger games movie on set.